The Irmo Police Department is excited to be a part of this campaign, which takes place on Tuesday, August 7, 2018. This will be the third year this event has been hosted at Irmo Community Park, located at 7507 Eastview Drive. 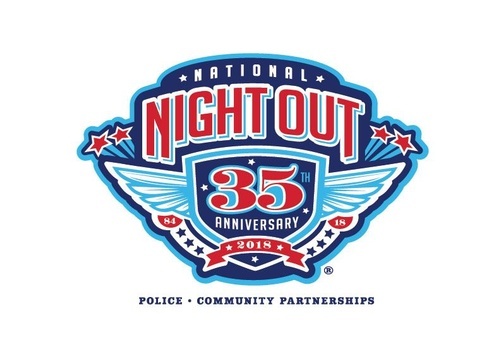 Last year a successful National Night Out event was held at Irmo Community Park with a couple of hundred people in attendance. This year the event will be stepped up to include social media coverage and using the Irmo News weeks in advance to get the information out to the community. There will be music and dancing for the adults and children, and toys for the kids. One huge obstacle is a lack of sufficient resources and funds to make this event as special and successful as possible. We currently are reaching out to local businesses to partner with us to make this event one to remember. Specifically, we are looking for assistance gathering items for this event.